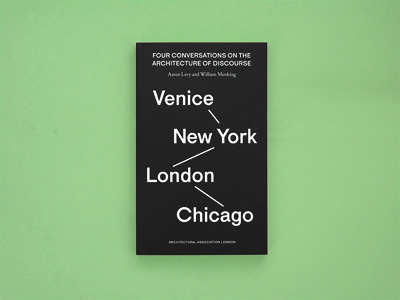 In FOUR CONVERSATIONS ON THE ARCHITECTURE OF DISCOURSE, Slought Foundation�s Aaron Levy and William Menking of The Architect�s Newspaper depart from the findings of Volume One, ON THE HISTORY OF THE VENICE BIENNALE OF ARCHITECTURE. 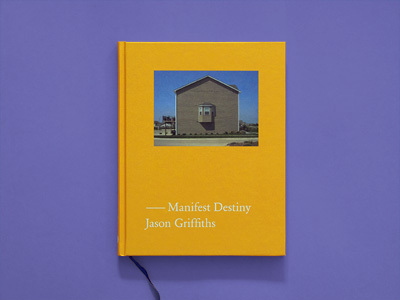 Assuming a dialogic approach, Volume Two draws from conversations with fifty practitioners, including architects and designers, theorists and historians, editors and publishers, students and professors to investigate the importance of cultivating critical and creative publics. Join Levy, Menking, and publisher Thomas Weaver of the Architectural Association for a lively discussion of their publication and of architecture�s public.